Simplify Your Work with Feature-laden PDF Editor for Mac! iSkysoft PDF Editor Professional for Mac (Compatible with macOS High Sierra) is the best PDF solution and will help you to edit PDF documents without compromising file formatting. If you’re looking for a best alternative to Adobe Acrobat, this PDF editor must be the best choice. This professional PDF editor makes you fully control your PDF documents. Powerful and affordable! 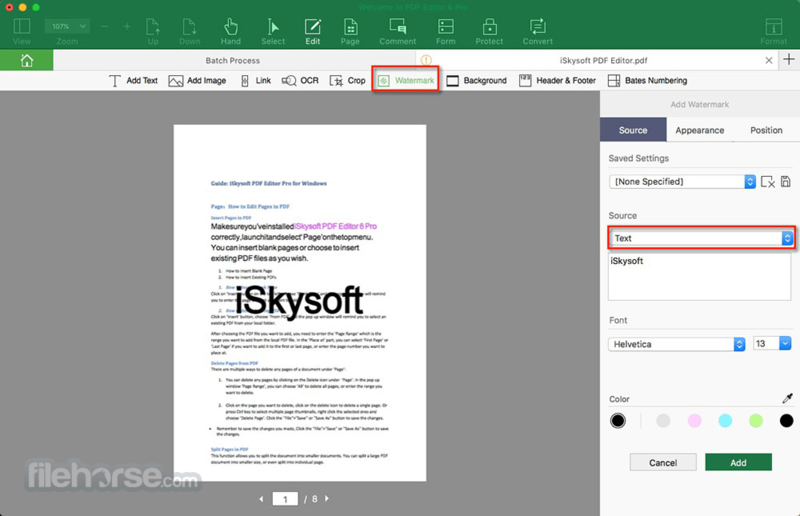 Download iSkysoft PDF Editor Pro for Mac today! Download the PDF editor for free, and then launch the software. You can find the main feature you needed. 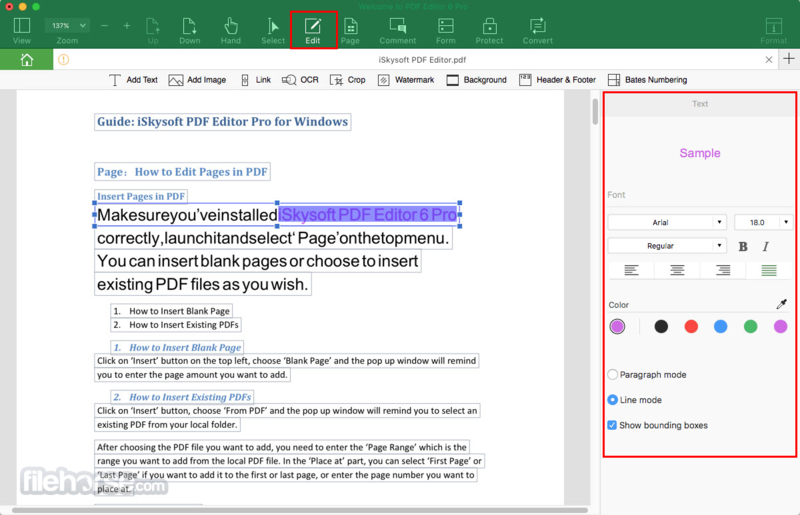 With multiple PDF editing tools, you can easily edit texts, images, links and other elements in PDF files with ease. With the help of this PDF editor you can easily convert PDF files to Word, PPT, EPUB and other popular file formats. You can also batch convert multiple PDF files easily. 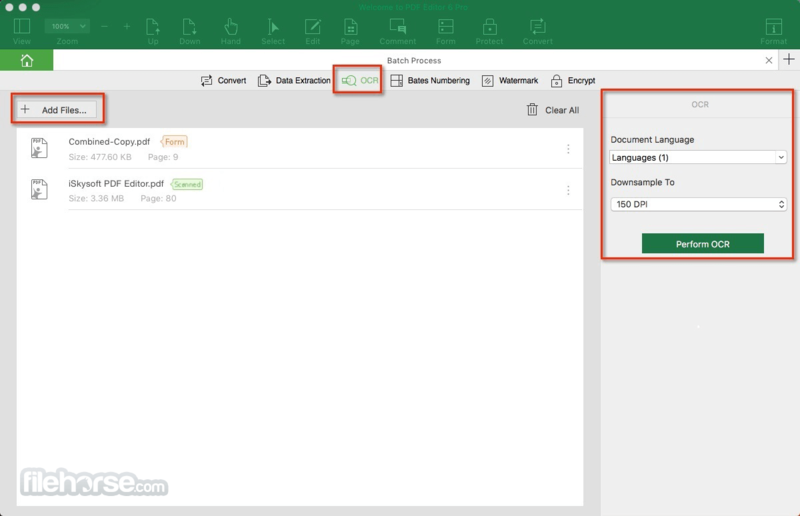 To create a fillable PDF forms, you can easily create PDF forms and extract data from PDF files to Word and Excel files. 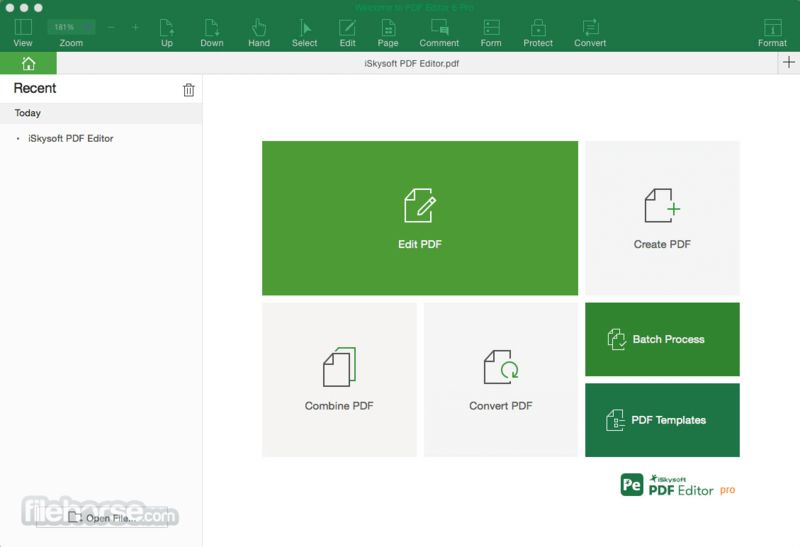 This PDF editor allows you to select multiple PDF files and merge them into a single PDF file in seconds. 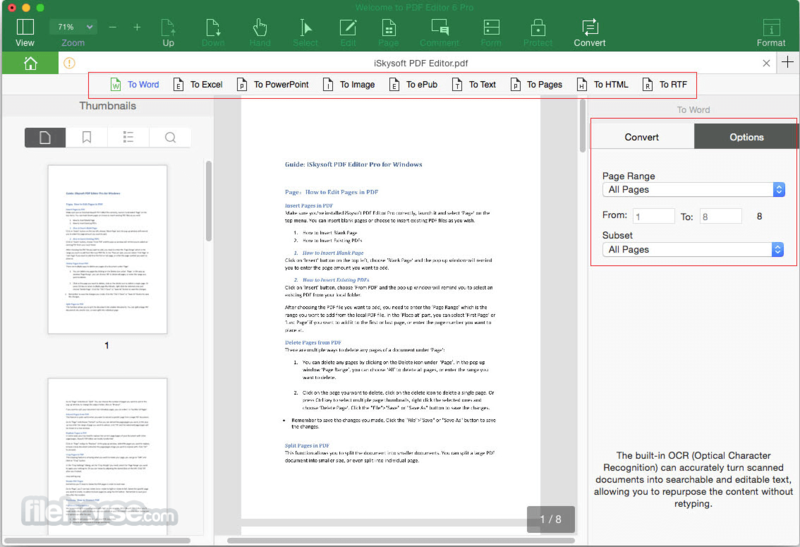 Advanced OCR tool will help you to edit and convert scanned PDF files with ease. You can also OCR multiple scanned PDF files in batch. There are up to 23 languages for you to choose from.